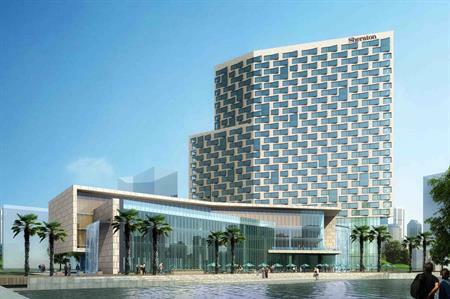 The new 345-room Sheraton Jiading Hotel is set to open in Shanghai, China, later this month. The Shanghai Jiading Hotel is home to 21 event spaces spanning 3,200sqm, including a 1,050sqm grand ballroom for gala dinners. Located 12 miles north-west of the city centre, the property is close to a shopping centre and karaoke bar, while the hotel itself has a fitness centre, indoor swimming pool and six bars and restaurants, serving a mix of international and Chinese cuisine. Facilities include high-speed wi-fi, LCD flat screens, video conferencing services, on-site catering and A/V technicians.